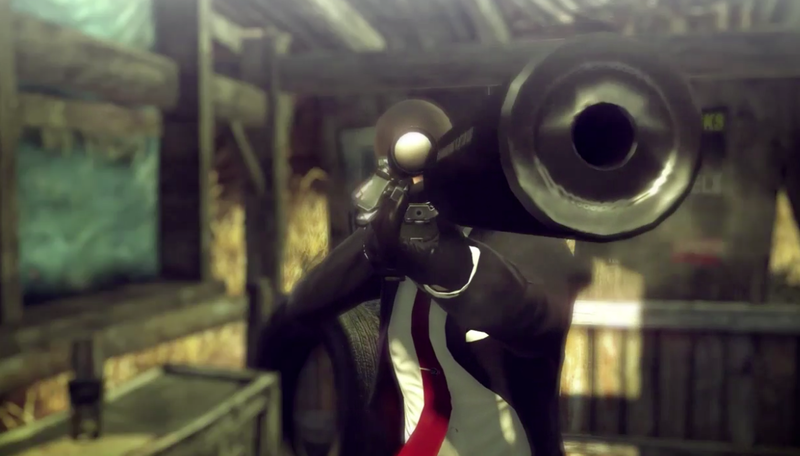 New trailers were released today for Hitman: Absolution, Halo 4, and Sleeping Dogs showing off some cool things to look forward too. For Hitman, the many disguises you'll be able to use in the game were shown off, which will make blending in before finding targets a bit more creative than past games. 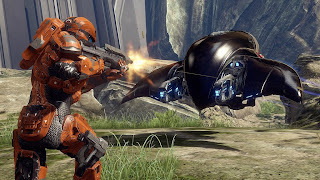 Next was a live-action trailer for Halo 4 created by popular and acclaimed director David Finch, and finally was a trailer for the upcoming DLC for Sleeping Dogs which looks to add some horror themed content to the game.